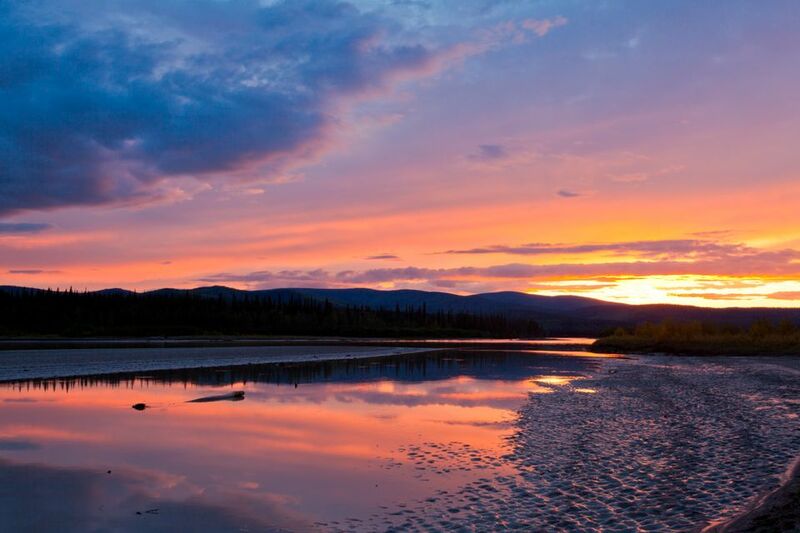 Founded in 1897, Dawson City grew with the Klondike gold rush into a city of great prosperity. Its second industry, tourism, attracts guests for its history. The old buildings aren’t just well-preserved; all new buildings must adhere to the same design, keeping the frontier aesthetics of the town intact. Kind of the emblematic mining town with all that goes with that. Tourist town now, but you can see the remnants. Loads of fun and educational too.